The voice brief was for a neutral “Standard” English accent and a professional, educational, warm, informative style, such as would be found on a TV or Film Documentary. The recording was made at my personal studio and supplied to the production team, where it was mixed with a selection of classical and folk music to compliment the scenes and vocal elements. A voiceover compilation from the video is below. 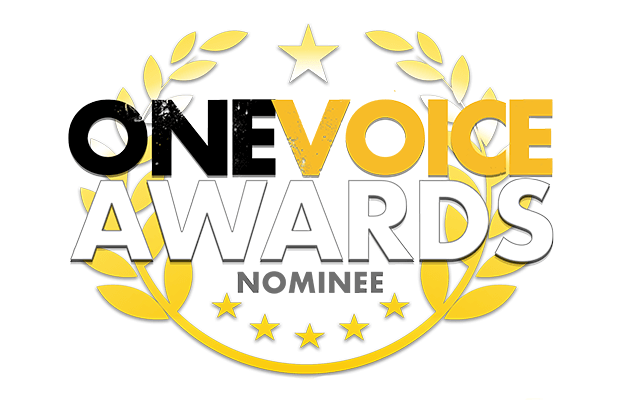 I’m thrilled that my work on this project has been nominated for the One Voice Awards 2018 in the category Male Voiceover Artist of the Year. 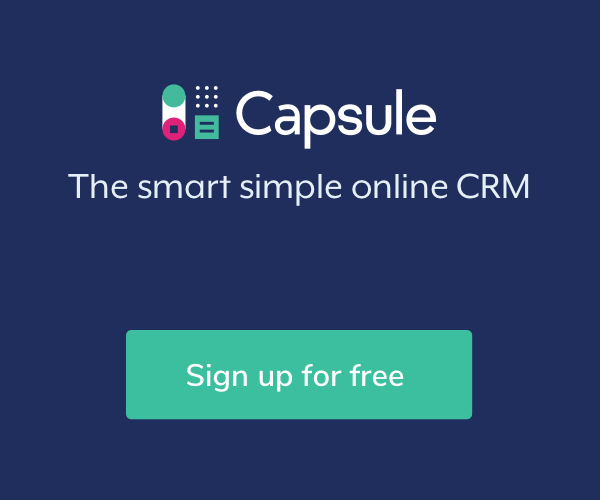 NEED A DOCUMENTARY VOICEOVER ?